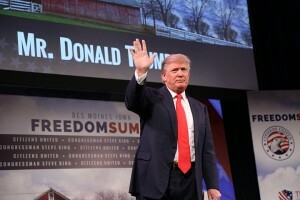 Republican presidential candidate and businessman Donald Trump has announced he will be returning to Iowa this weekend. 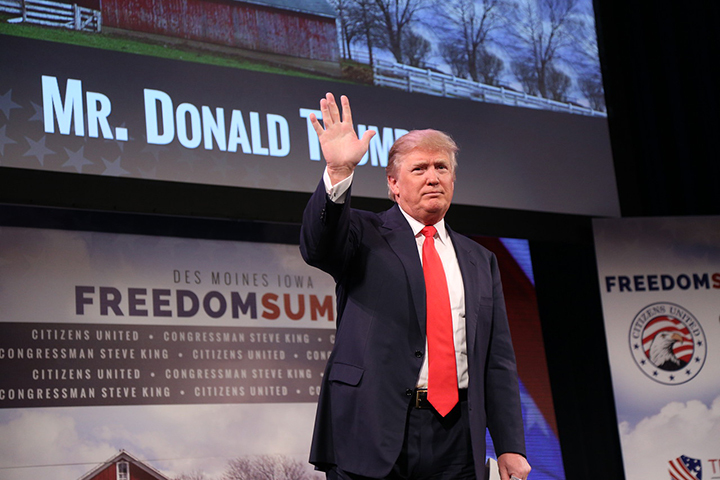 His campaign will be hosting a Making America Great Again rally and family picnic Saturday at Oskaloosa High School, 1800 N Third Street in Oskaloosa. The event will begin at 11 a.m. and is scheduled to run until 2 p.m. Trump will speak during the event in the George Day Community Auditorium, focusing on his campaign message: Making America Great Again. There is no admission charge to attend the event. CLICK HERE to RSVP.